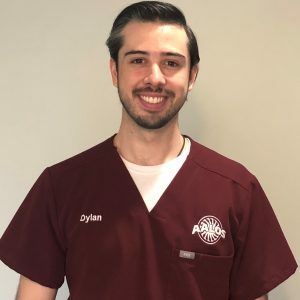 Dylan joined the AALOS team in 2018 as a Prosthetic/Orthotic Resident. After earning his Bachelors of Science from Mississippi State University in 2014, he completed his Masters of Science in Prosthetics and Orthotics from Alabama State University. He is originally from Mississippi and enjoys riding bikes, fishing, and music.